Our ecommerce business line includes a number of products: Delivery Club, the largest online food delivery platform in Russia, Youla, our location based marketplace and Pandao, the cross-border ecommerce platform. Youla is the free location-based marketplace launched by Mail.Ru Group in 2015. 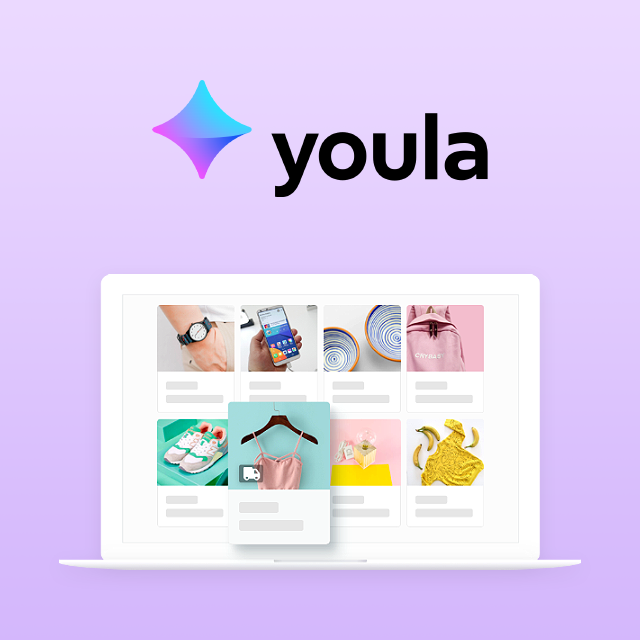 Youla allows finding and offering goods based on user’s preferences and location; the service has over 25 million monthly active users in Russia. Primarily targeting large cities, including Moscow and Saint Petersburg, Youla is a mobile-first service — more than 60% of its audience use it on mobile devices. In July 2017, Youla was integrated with the social network Odnoklassniki (OK); it will also be integrated with VKontakte (VK) by the end of the year, which will significantly expand the service's user base. Delivery Club is Russia's number one food delivery service. It was launched in September 2009; in November 2016, Mail.Ru Group acquired 100% of Delivery Club. The platform unites over 7500 restaurants in all price categories in over 90 cities. In five cities (Moscow, St. Petersburg, Rostov-on-Don, Ekaterinburg, and Kazan) Delivery Express is available – Delivery Club's own delivery service, which guarantees the delivery of orders within 45 minutes. 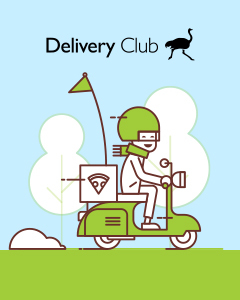 Delivery Club processes 30,000 orders per day, 72% of which are made from mobile devices.